This is nuts (pun intended)! 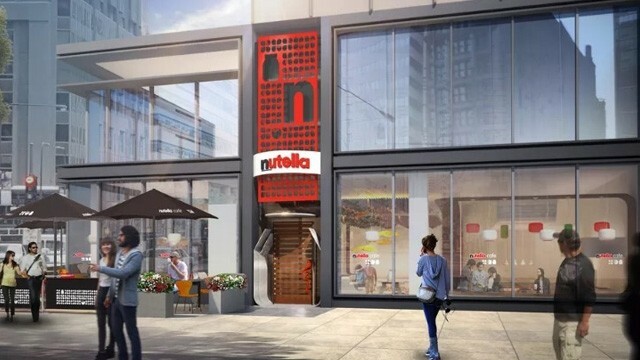 Just when we thought Nutella was peak cool, the brand announces that it's going to have a cafe of its own! 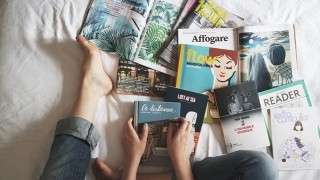 And it's not like a bar inside a resto or a kiosk at the mall. It's going to be an actual cafe with two floors that will serve breakfast, lunch, and dinner. 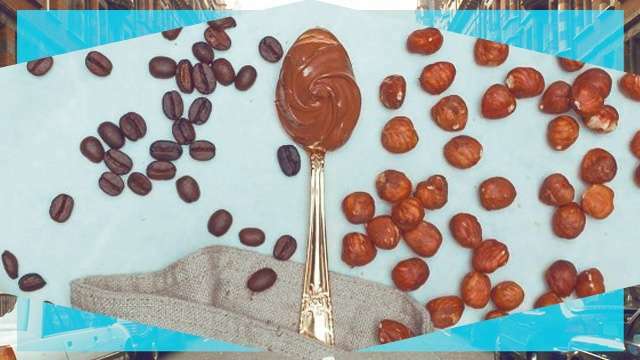 What dish did you find most interesting in the Nutella menu?